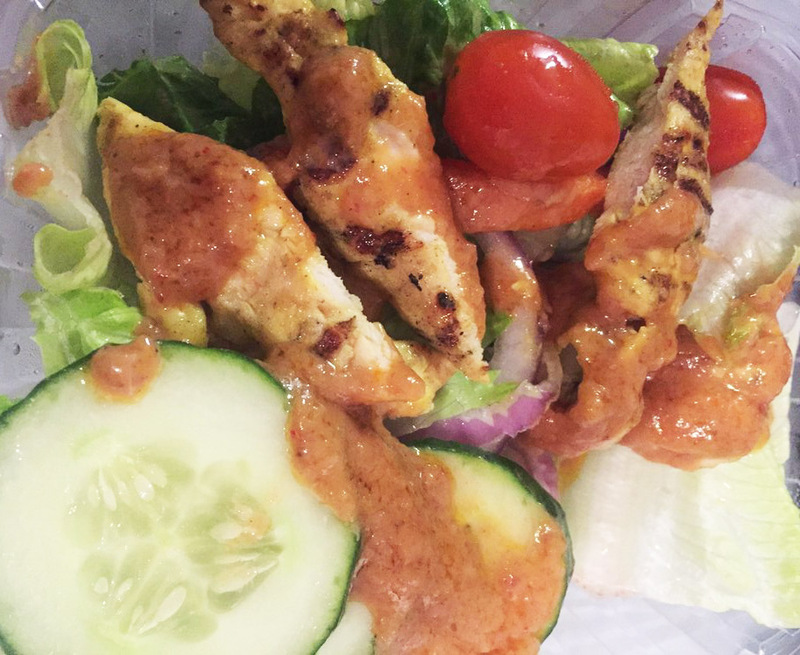 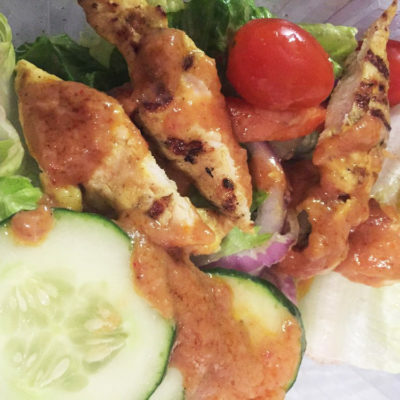 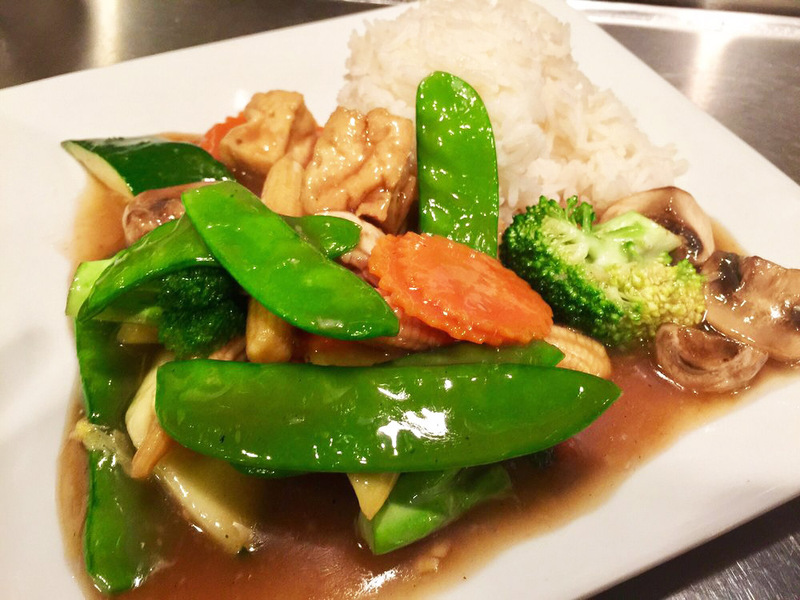 Here at our Thai restaurant, we believe that eating quality food doesn’t have to be expensive. 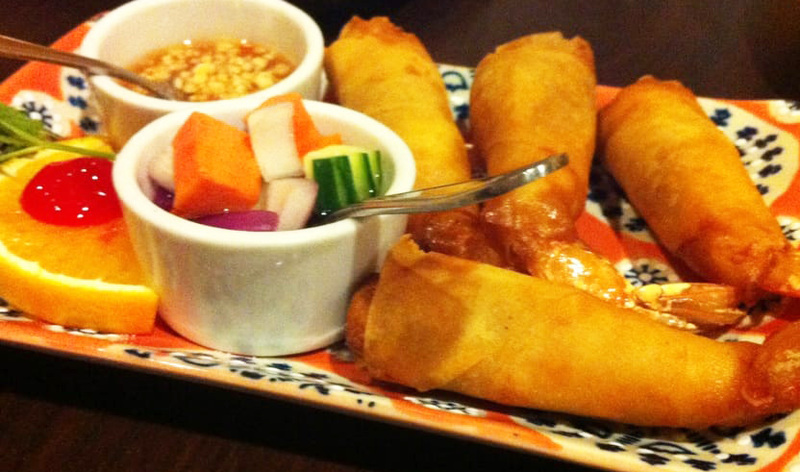 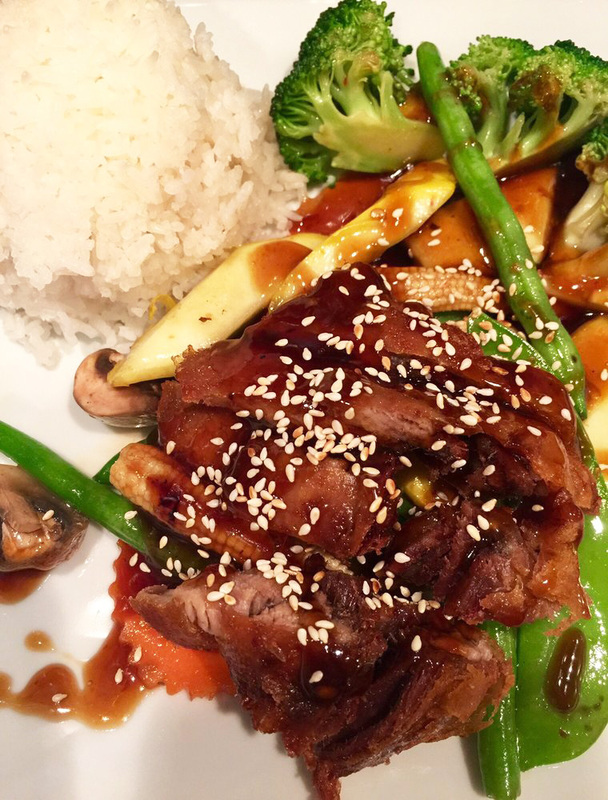 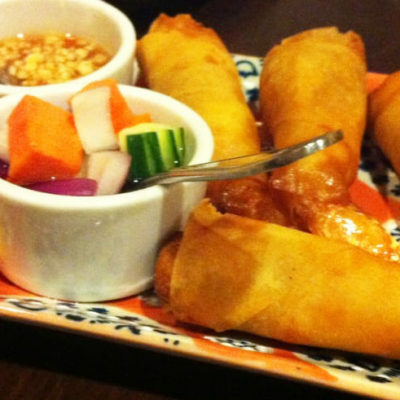 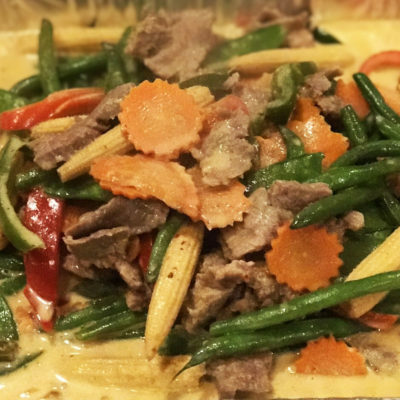 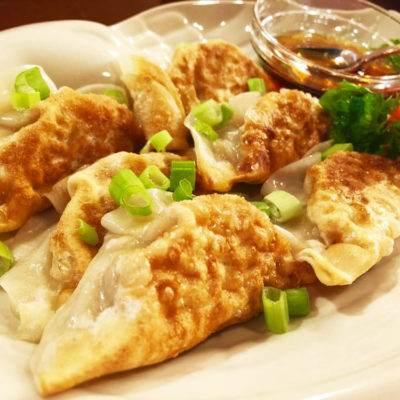 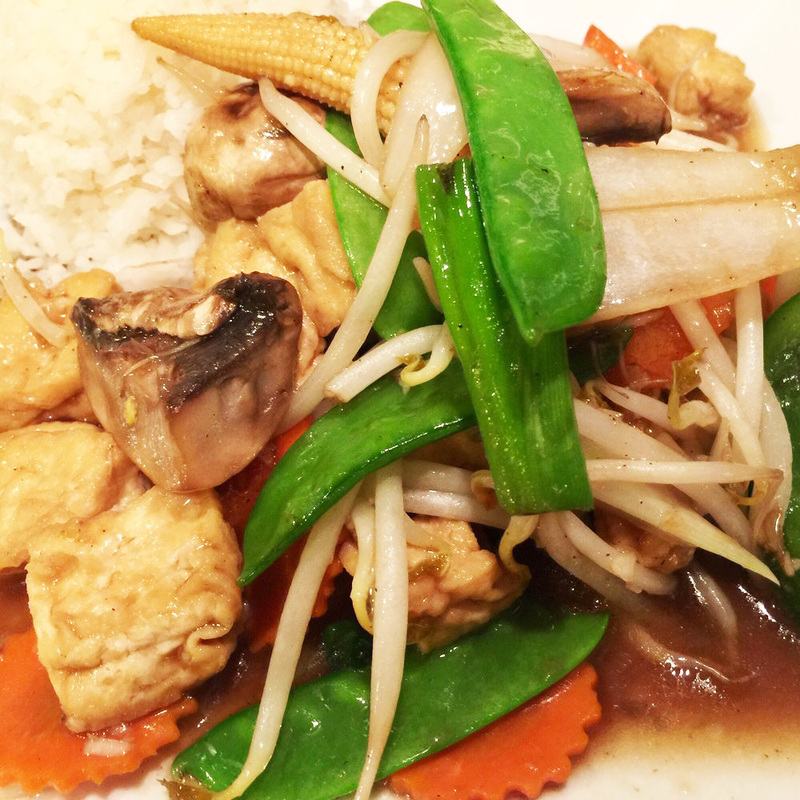 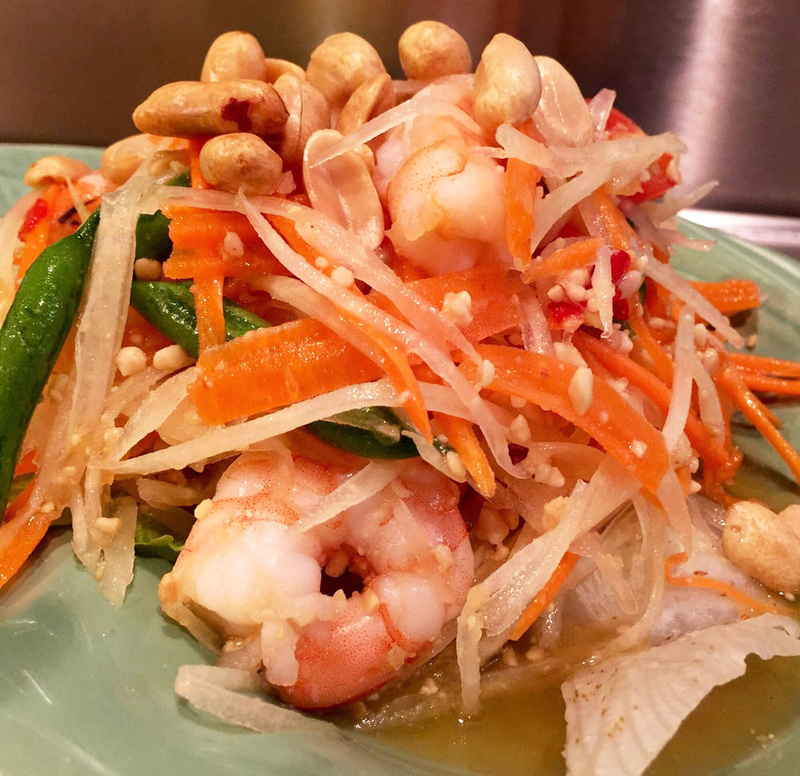 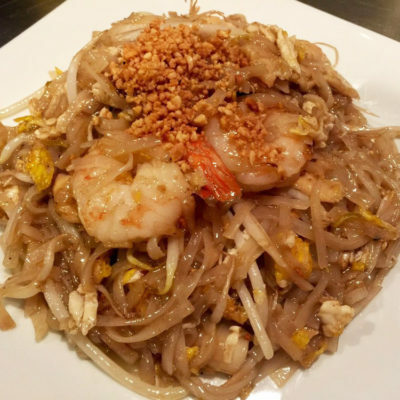 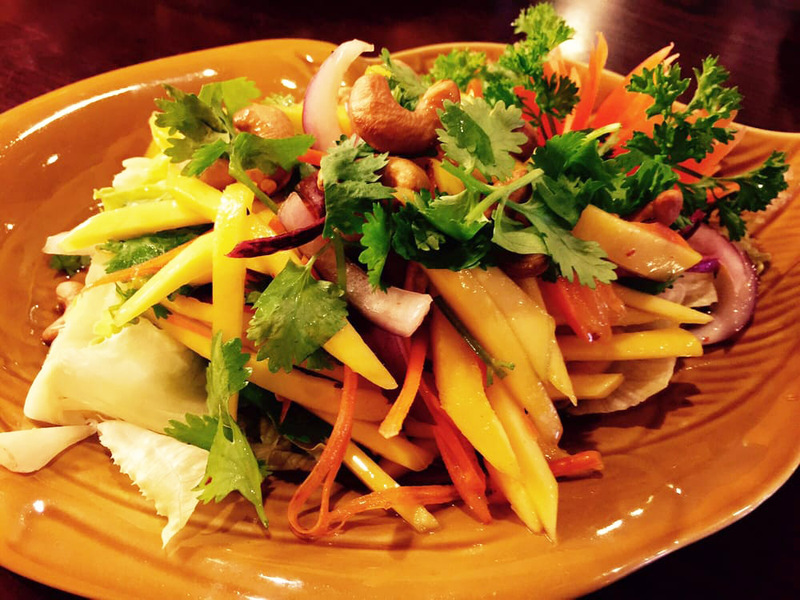 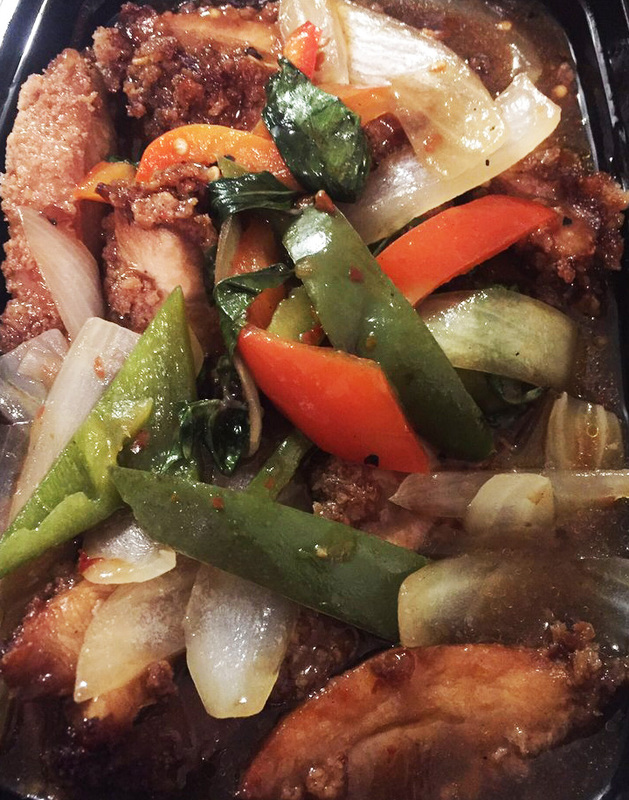 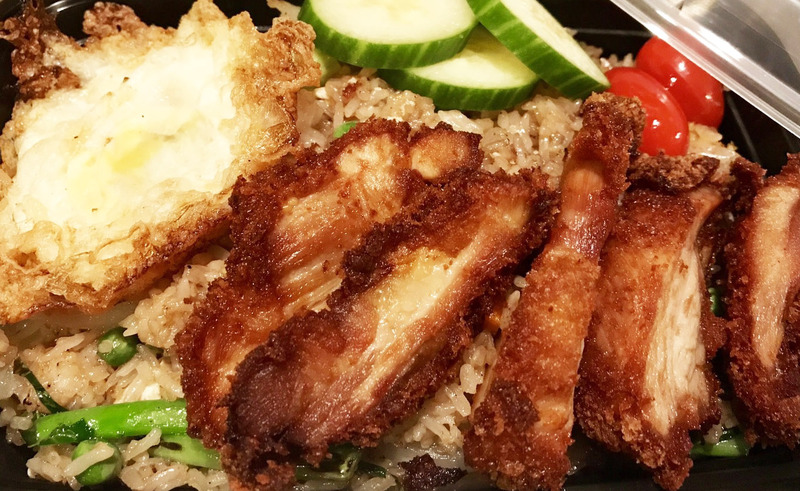 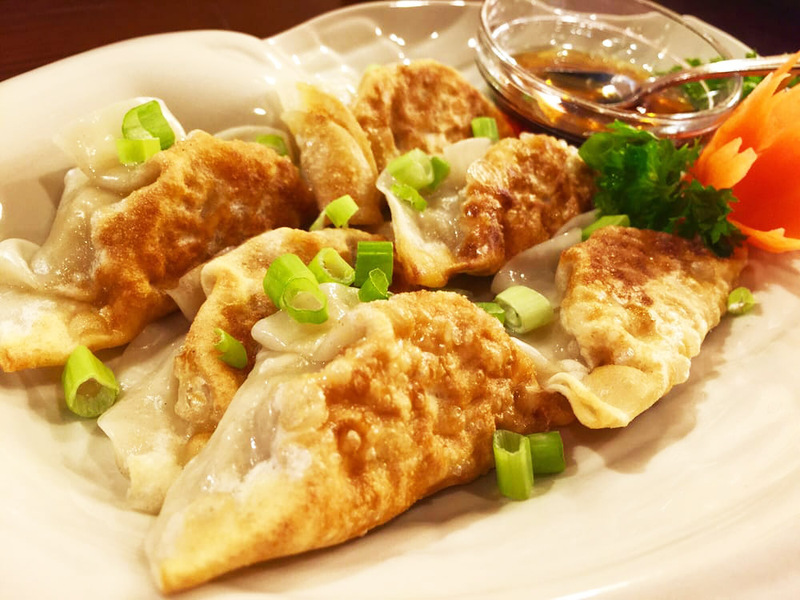 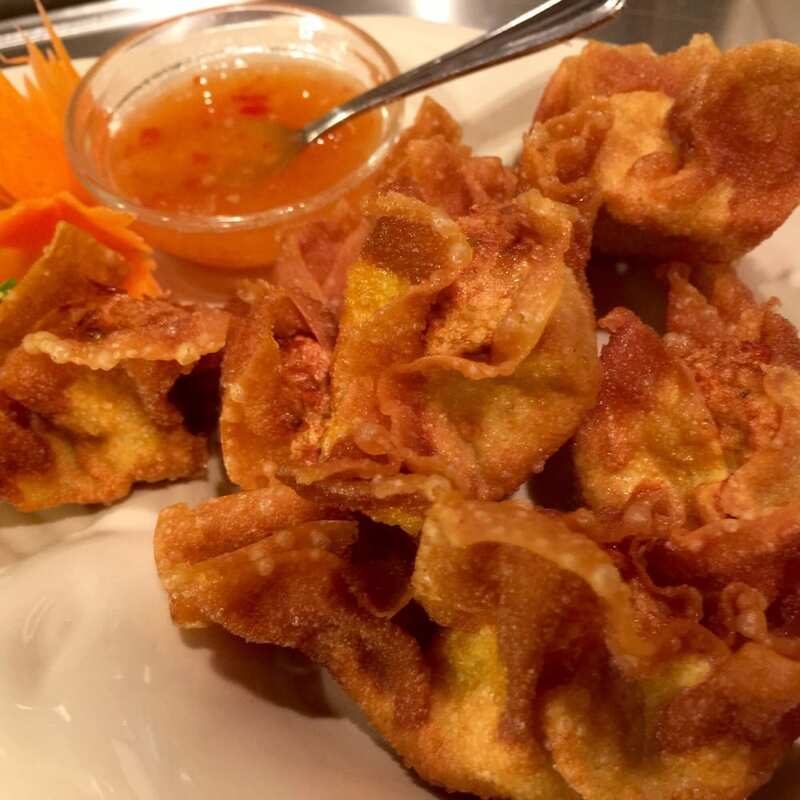 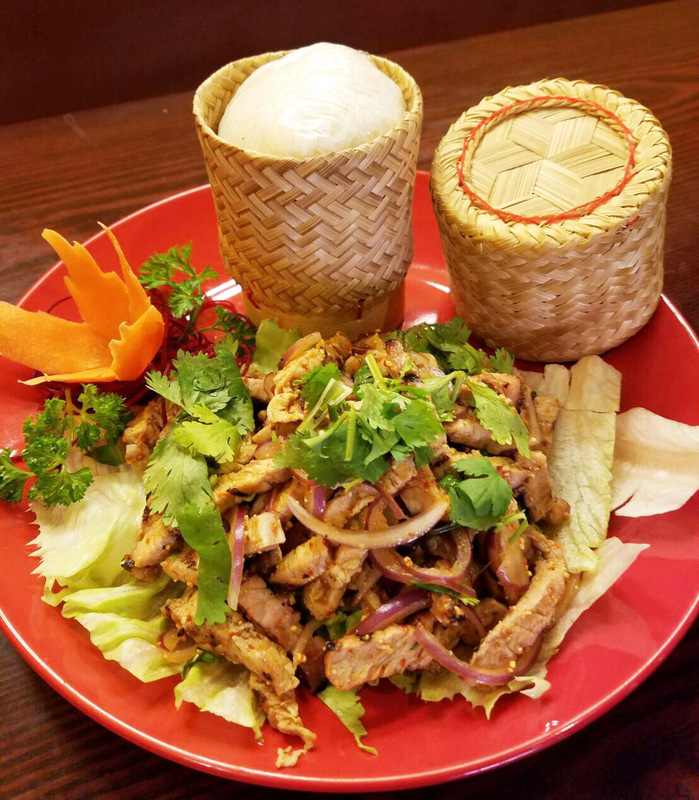 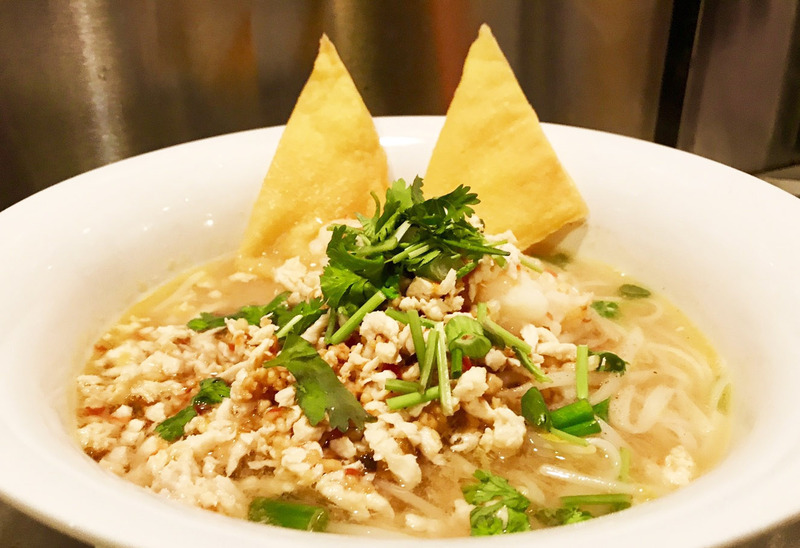 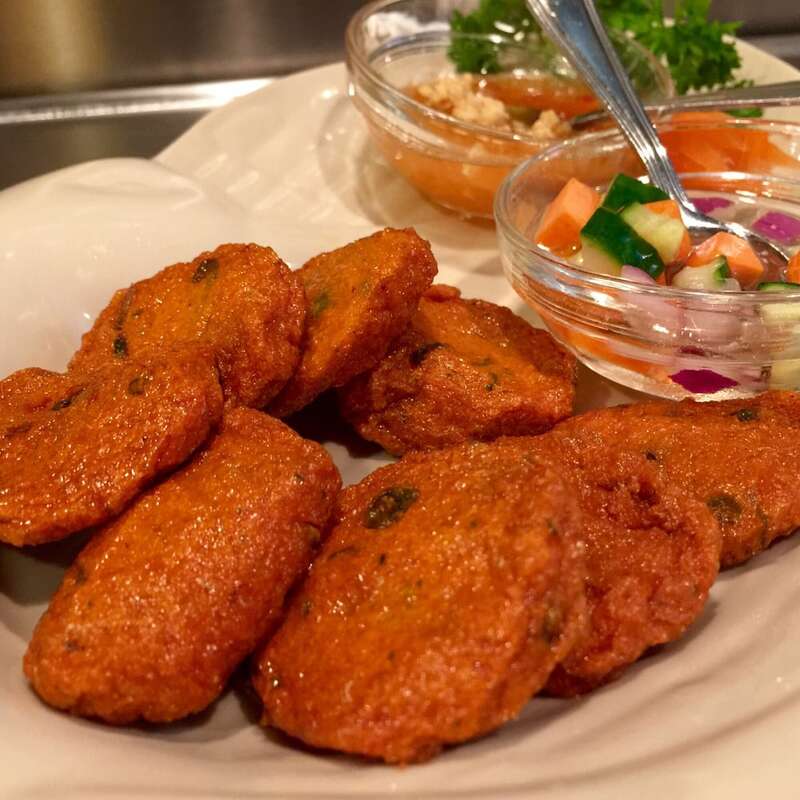 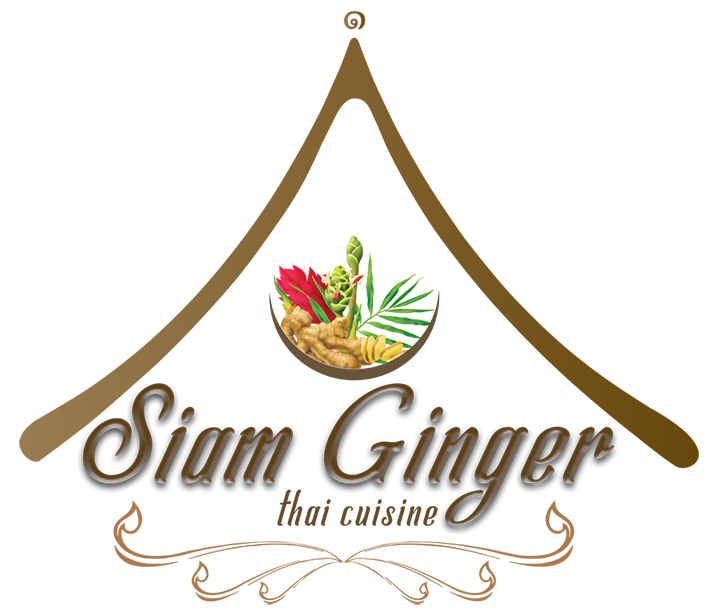 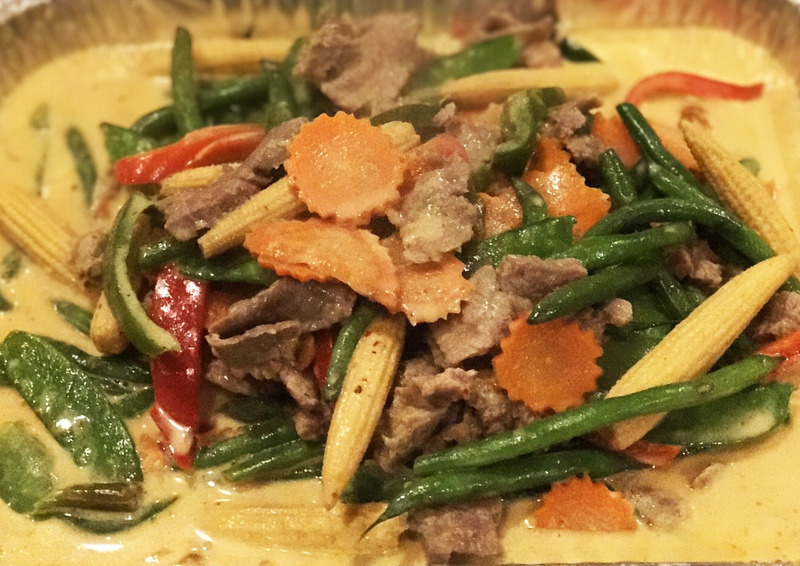 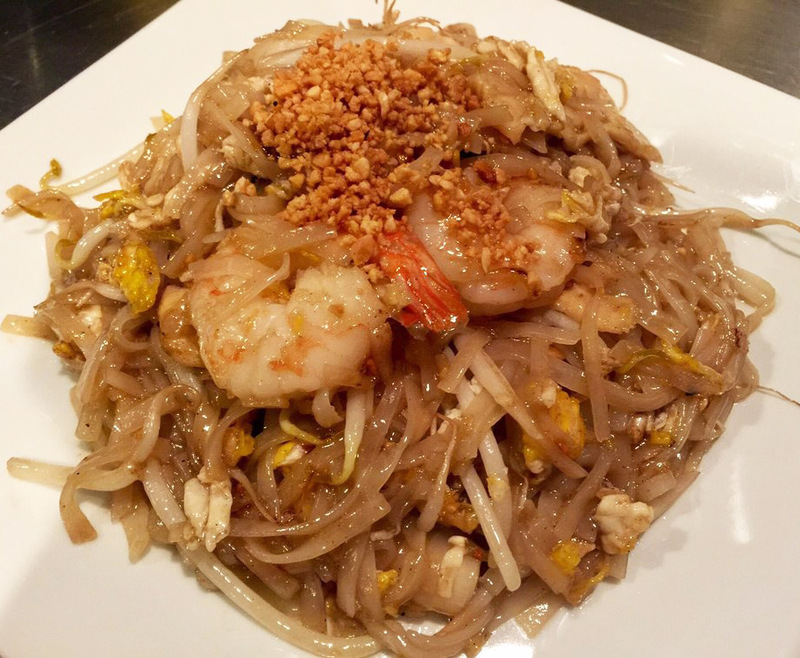 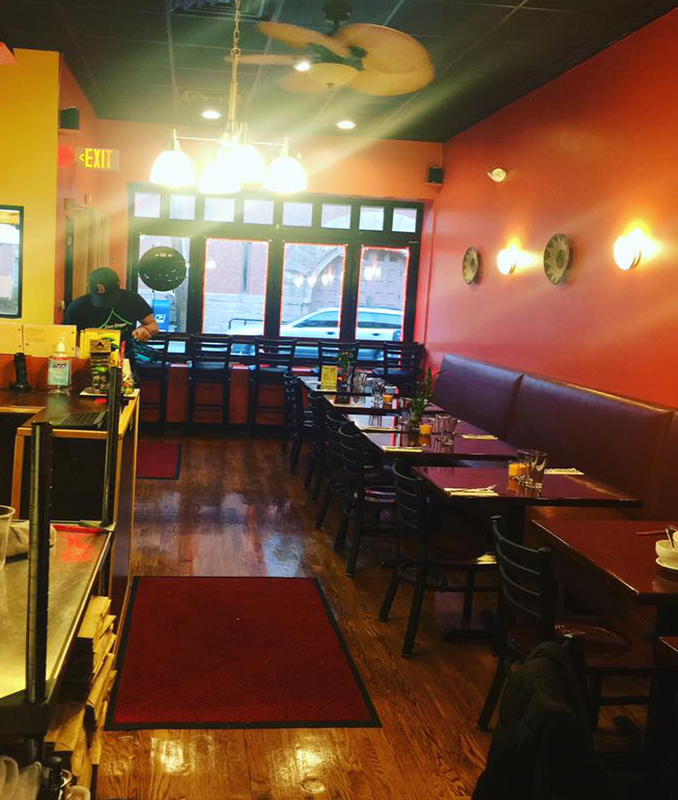 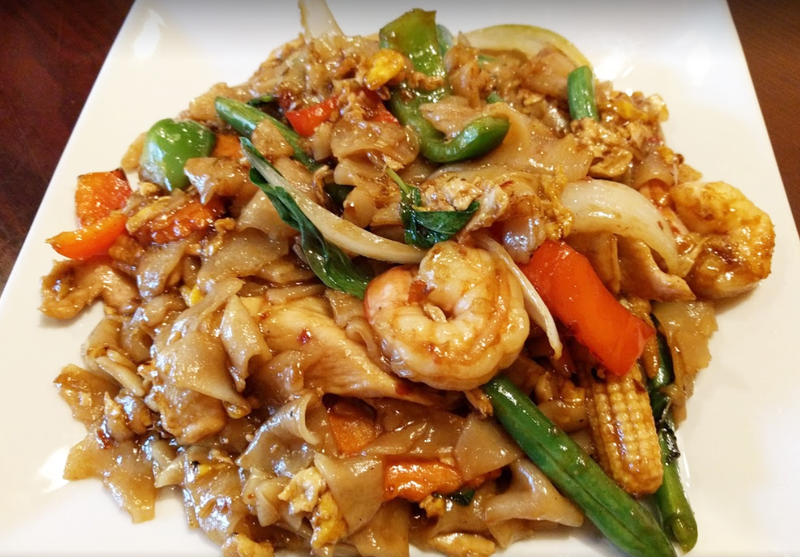 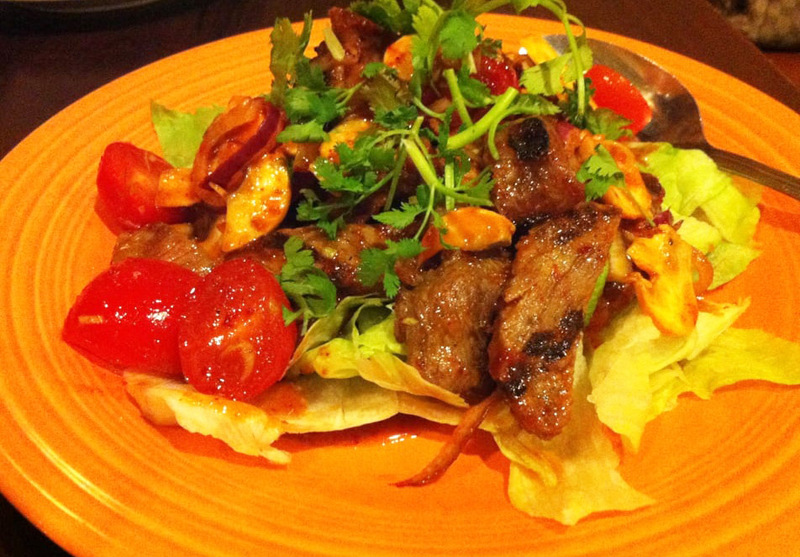 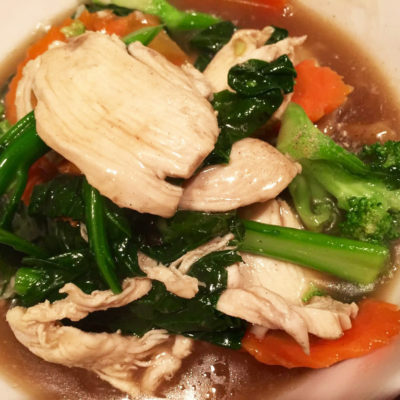 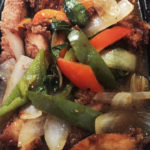 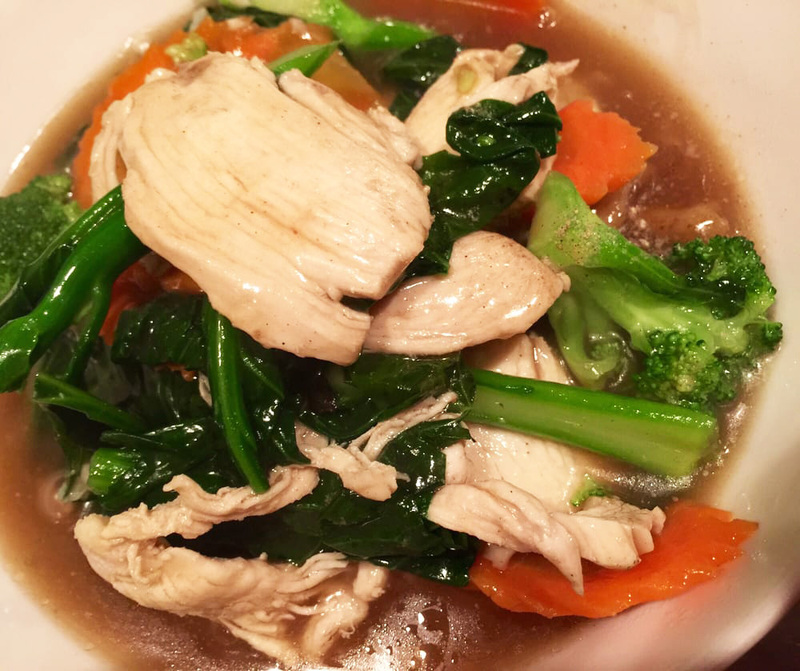 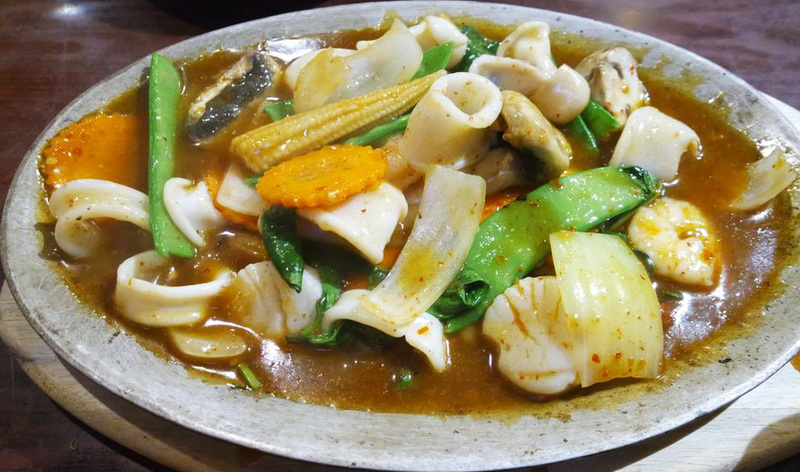 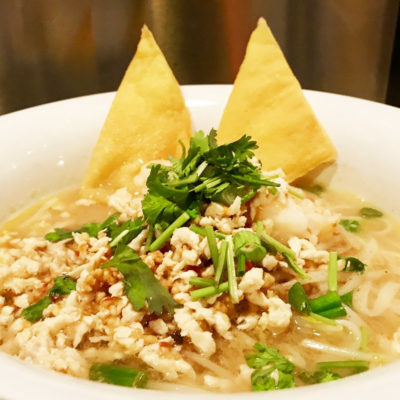 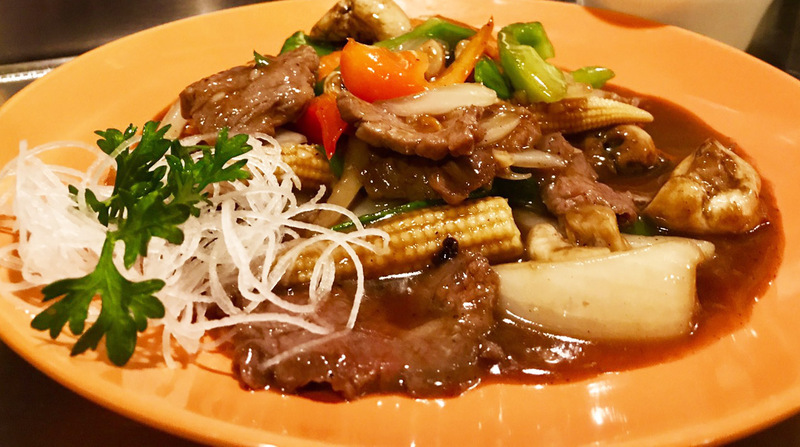 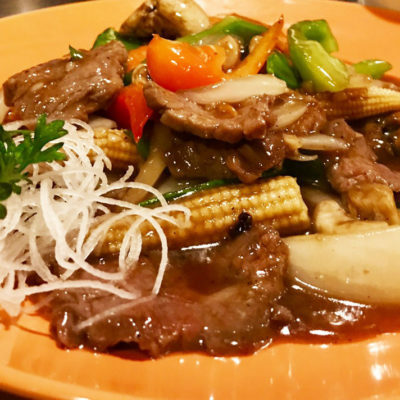 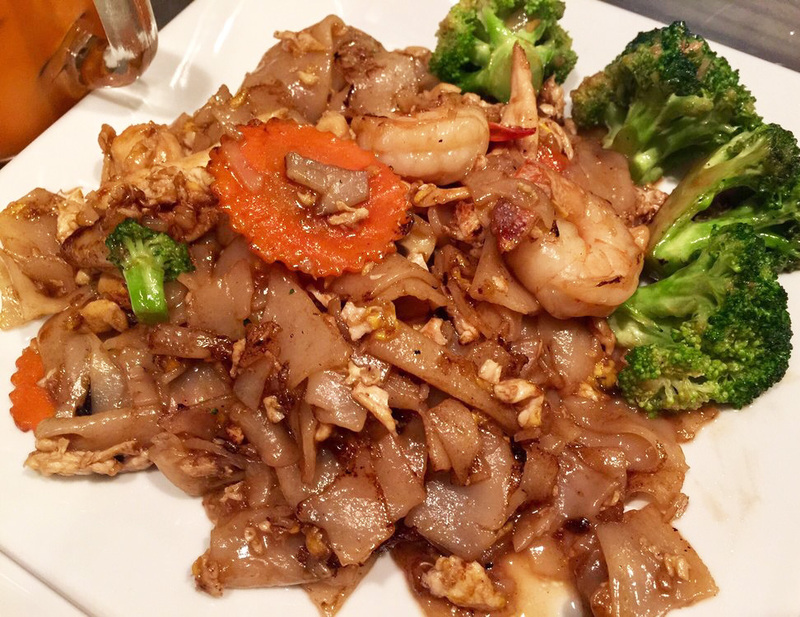 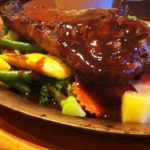 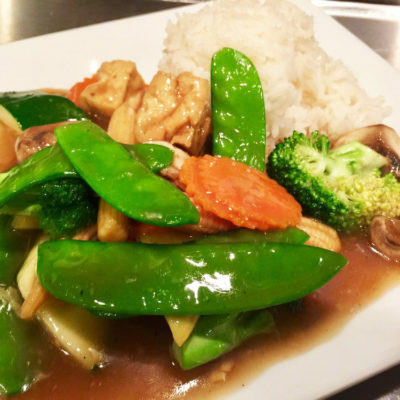 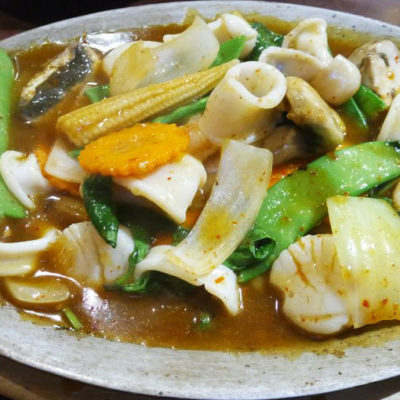 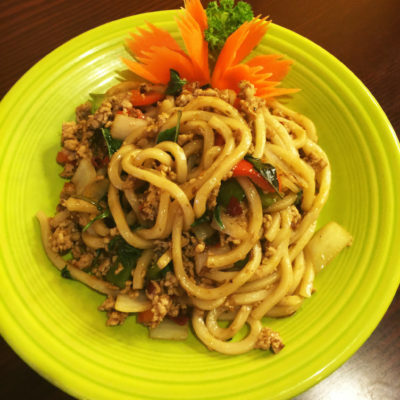 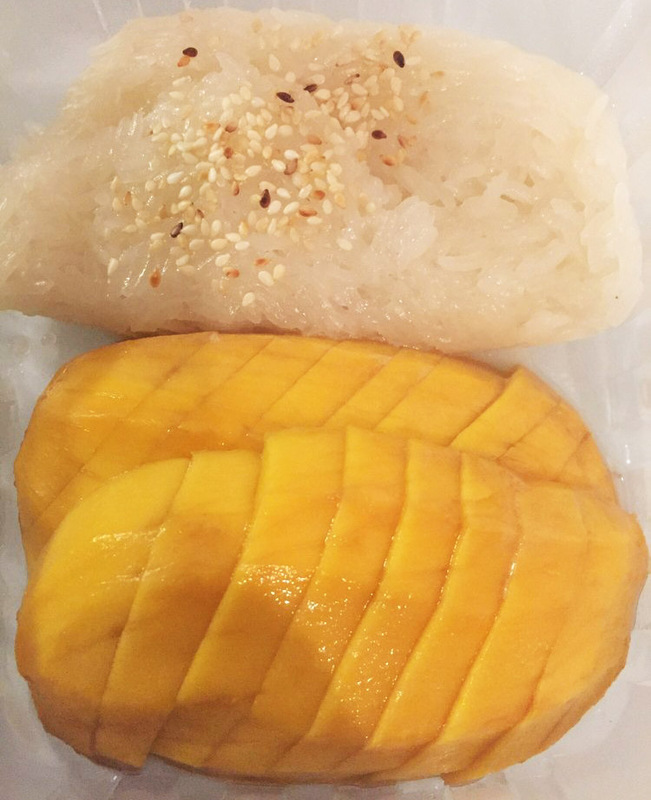 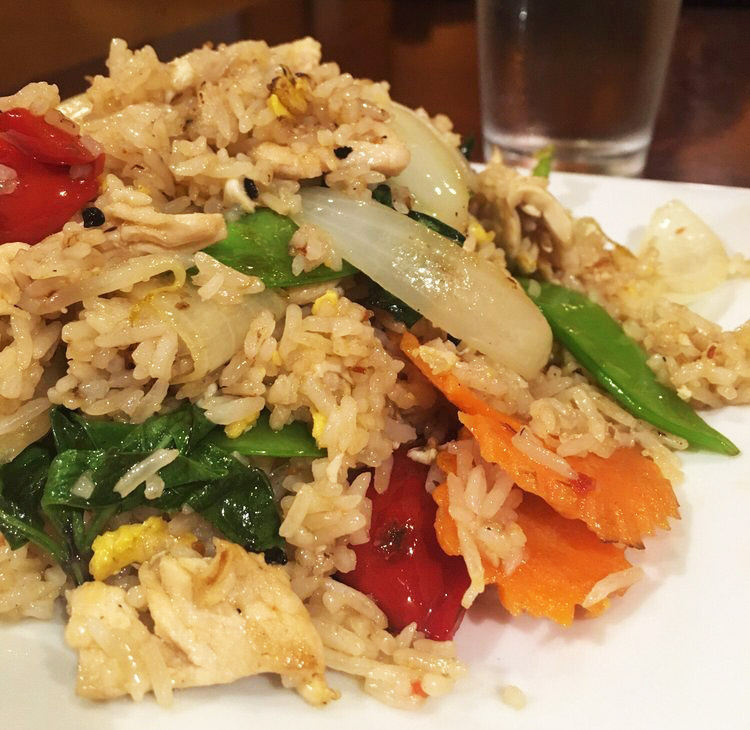 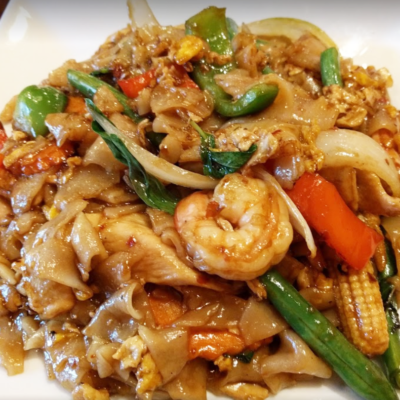 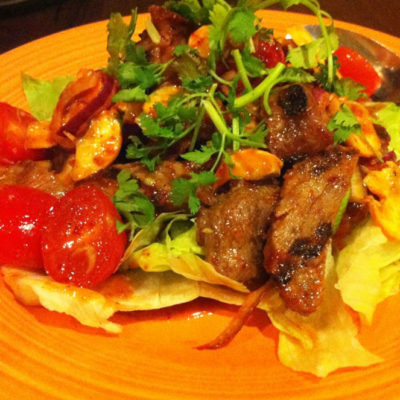 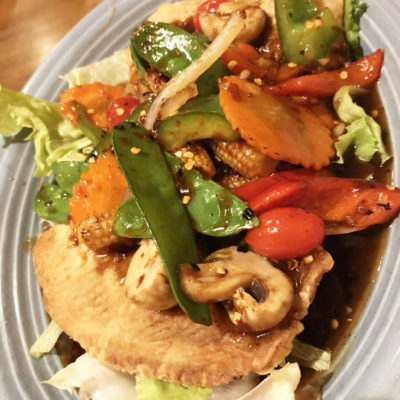 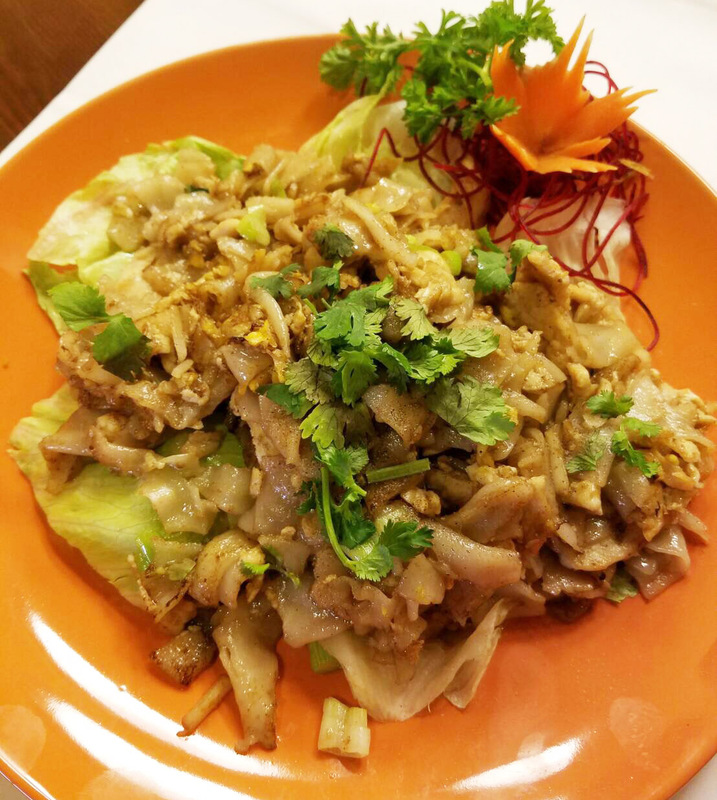 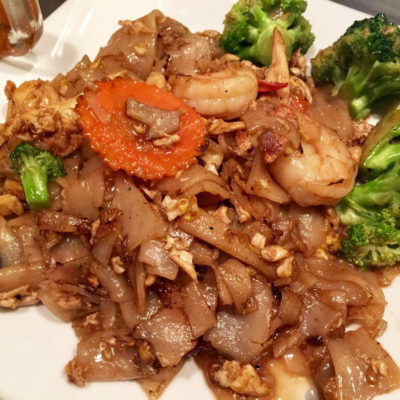 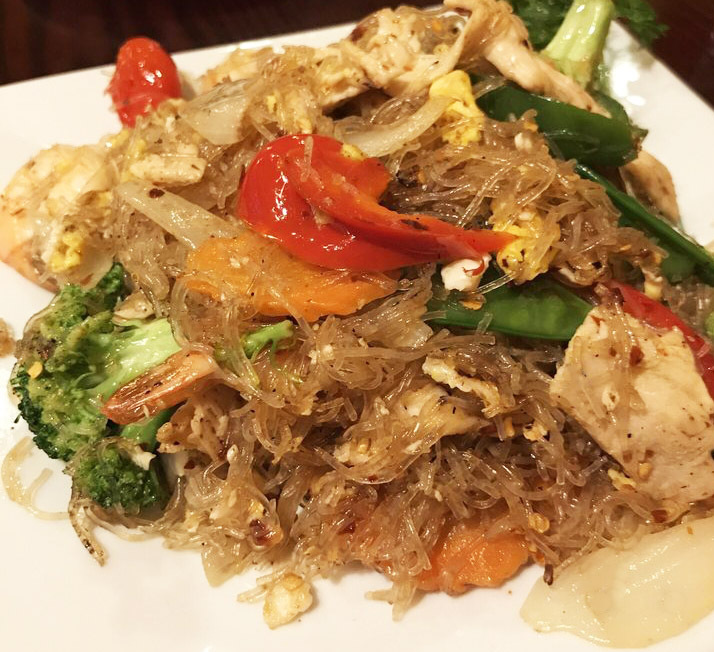 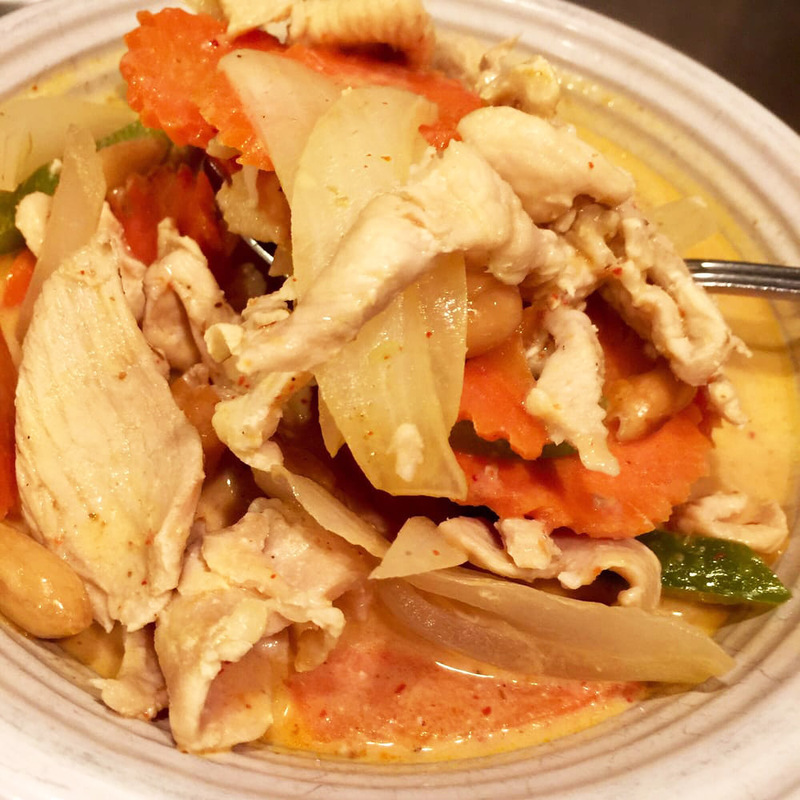 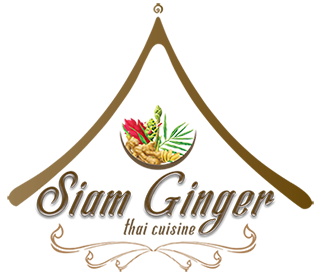 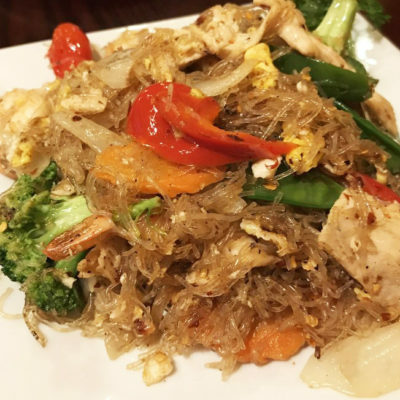 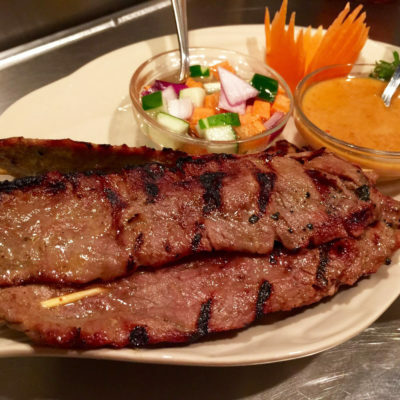 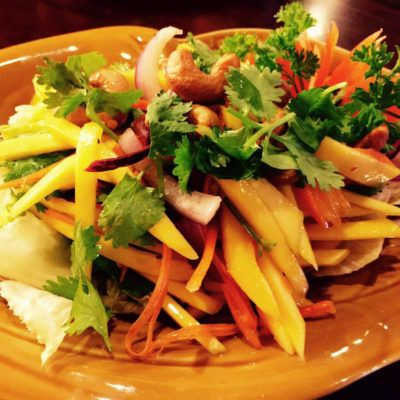 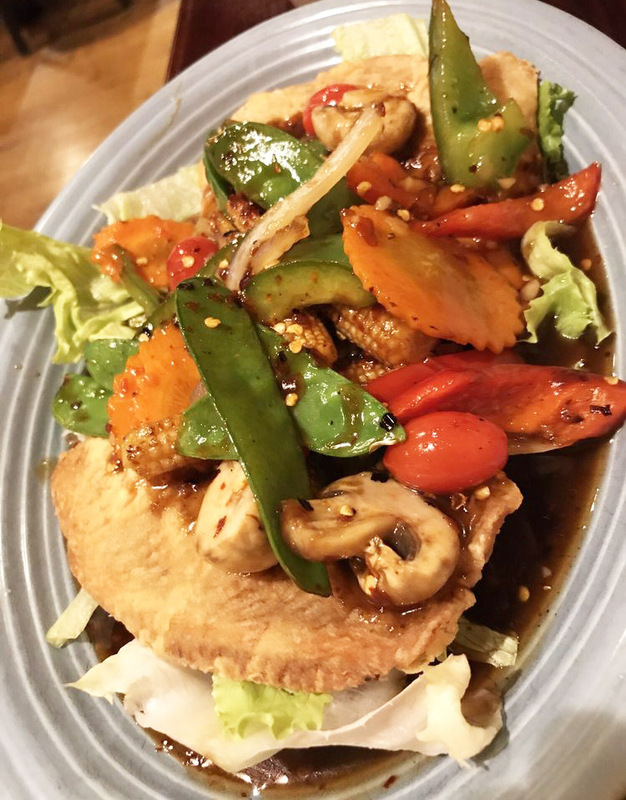 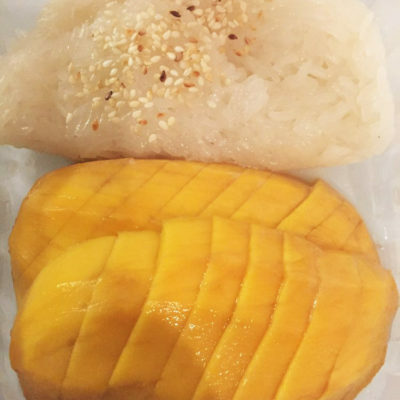 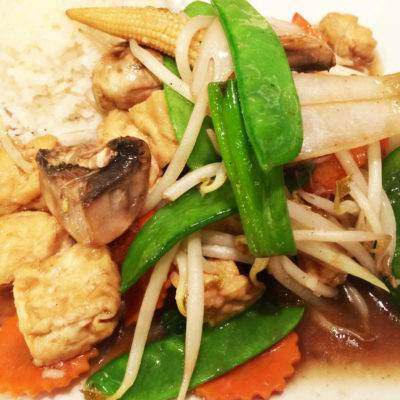 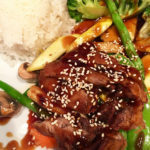 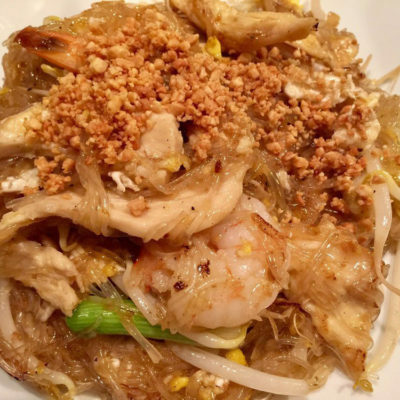 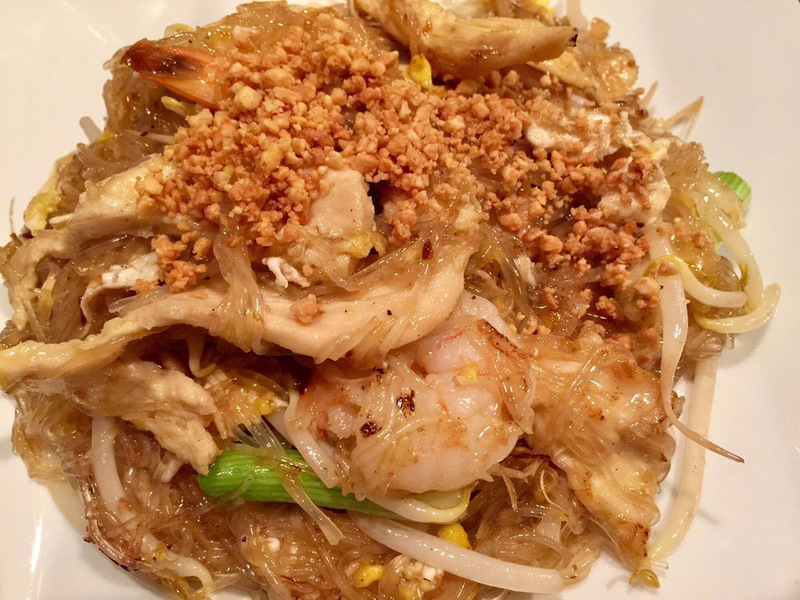 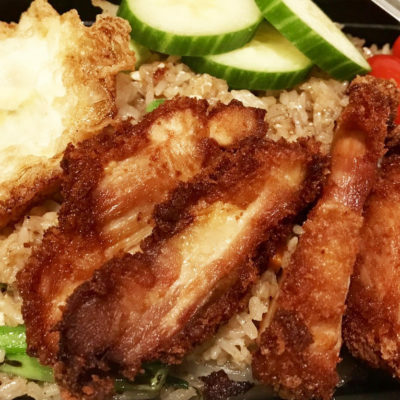 Enjoy delicious Thai food at affordable prices when you dine at Siam Ginger Thai Cuisine in Somerville, MA. 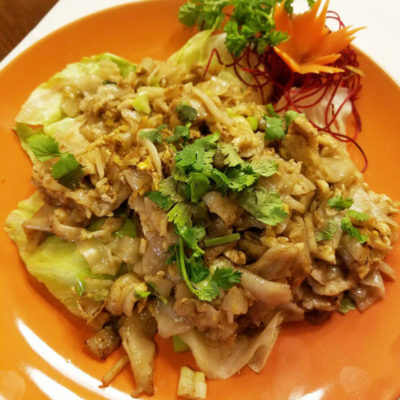 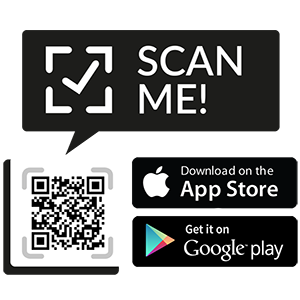 With the guidance of our owner, Jintana Chanthon, we are committed to serving great-tasting dishes and providing excellent customer service. 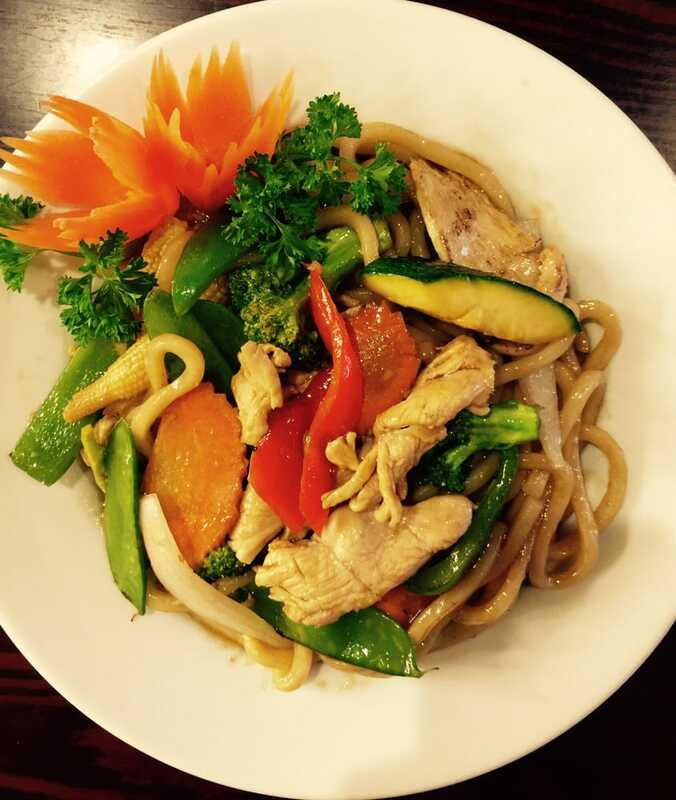 To ensure the quality of our dishes, we use only the freshest and finest ingredients. 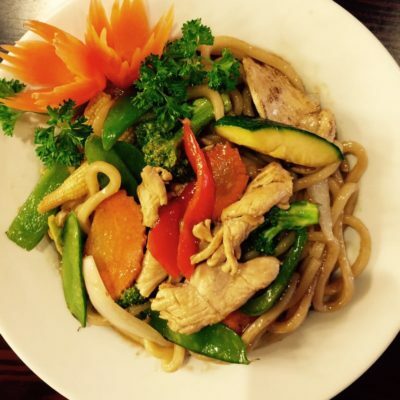 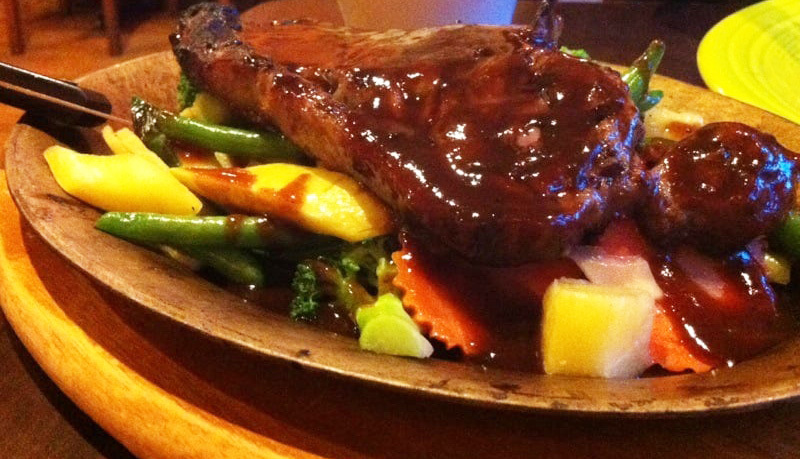 Each meal is carefully prepared by our trained and experienced kitchen staff. 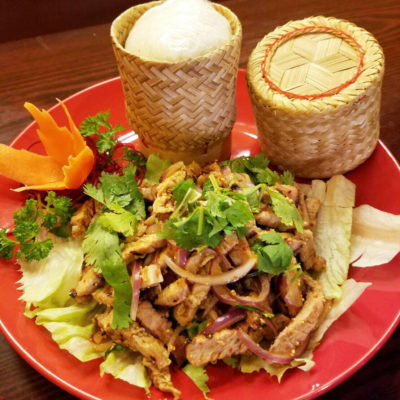 Aside from cooking sumptuous and healthy Thai food, we do our best to maintain a cozy and friendly environment in our restaurant so you can have a more enjoyable dining experience.